There’s a lot of uncertainty in today’s market, but one thing is guaranteed. The new tax reform law is about to cause an avalanche of money to rush into a very specific kind of investment in the weeks and months ahead — dividend stocks. In February, Cisco (NASDAQ:CSCO) announced a massive $25 billion buyback plan. Applied Materials jumped in to the tune of $6 billion. 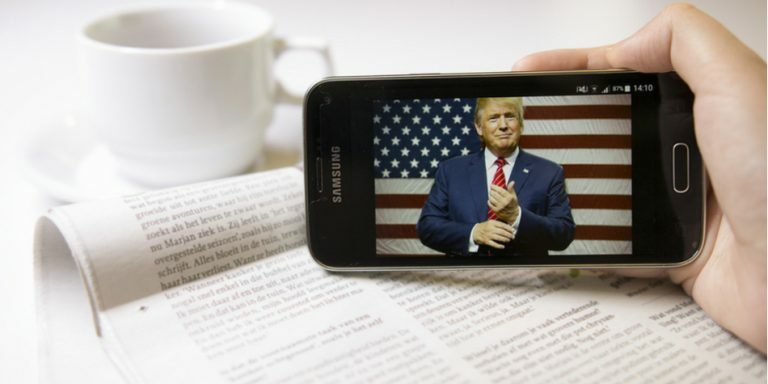 Article printed from InvestorPlace Media, https://investorplace.com/2018/08/dividends-soar-trump-stocks/.